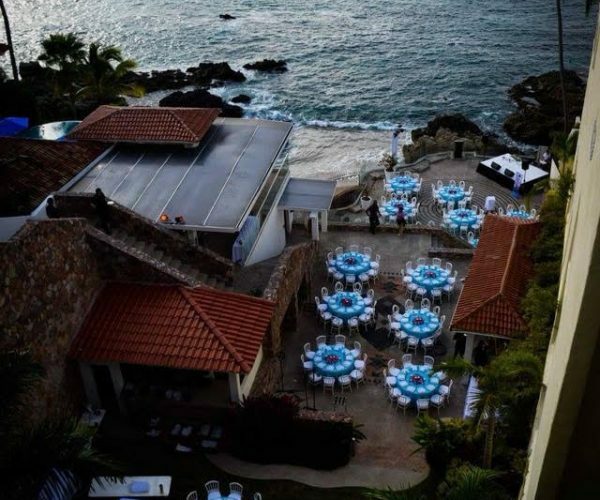 Casa Karma, the luxurious villa located in Conchas Chinas, will host Illumination II, a charity dinner to be held Friday, December 7, at 6 pm. 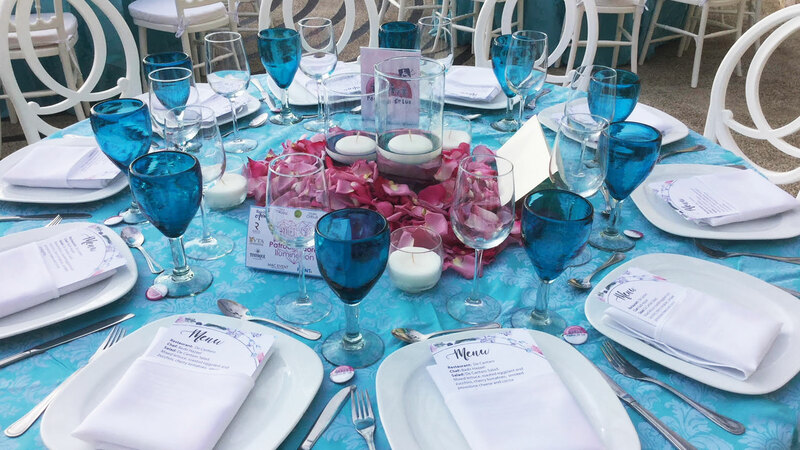 This event will include an excellent menu supervised by chef Memo Wulff (Barrio Bistro), along with chefs from two other Puerto Vallarta restaurants: Tintoque and De Cántaro. Paul Fracassi will perform the hits of Elvis Presley, Frank Sinatra and Frankie Valli, among other legends, and you can also enjoy the flamenco sounds of Esau Galván Santos, one of the best guitarists on the bay. 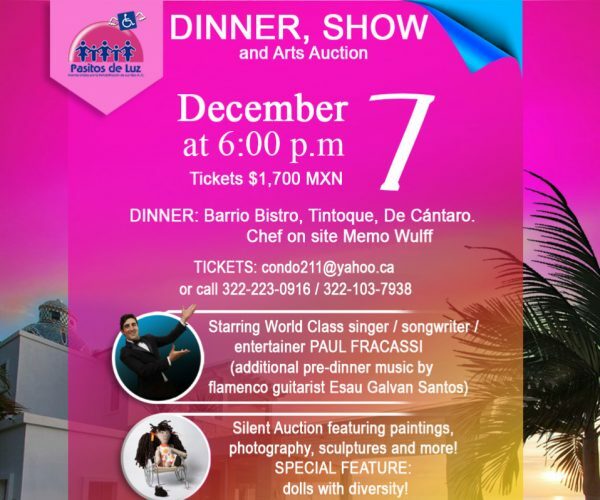 In addition, there will be a silent art auction, which will include photographs, sculptures and paintings by both Mexican and international artists. , (322) 223-0916 or (322) 103-7938. Ticket cost is $1,700 MXN per person. You can find more details at pasitosdeluz.org.